Wash figs, cut stems off, and slice into fourths. 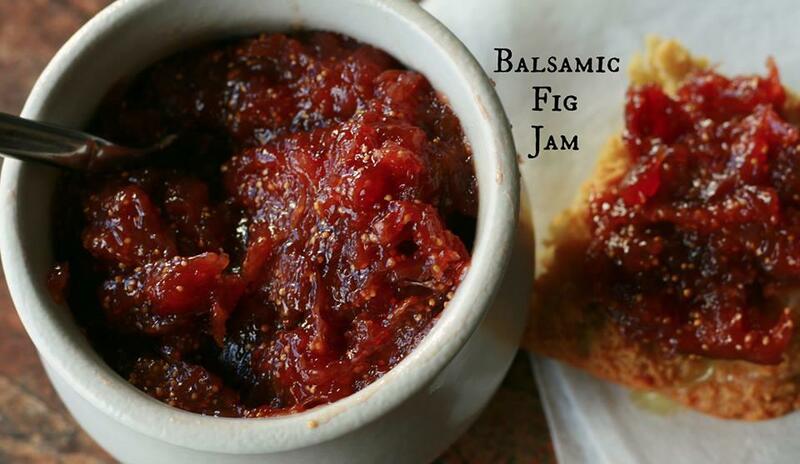 Toss figs, lemon zest, lemon juice, and honey (choose amount of honey according to your taste) into a pot. Once the mixture thickens to your liking, remove from heat and cool.